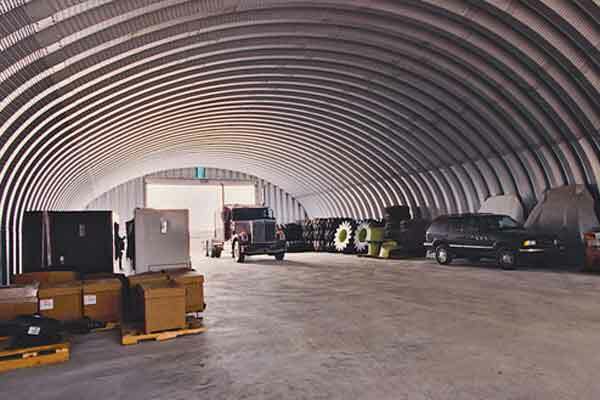 Save major money on your next industrial building project by choosing an arched Quonset style structure – arched structures are typically 30% cheaper than equivalent straight walls. 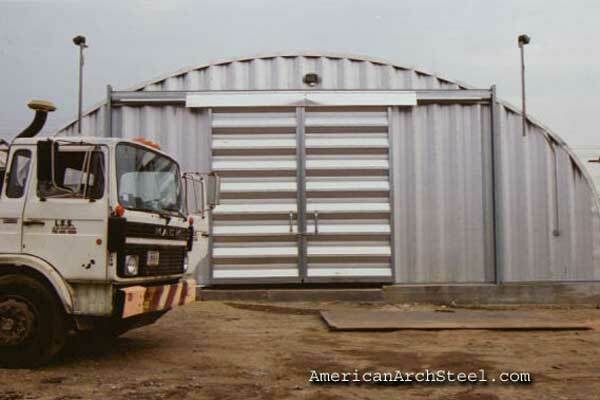 Unparalleled strength and resilience characterize these buildings and you may be able to reap insurance savings as a result. 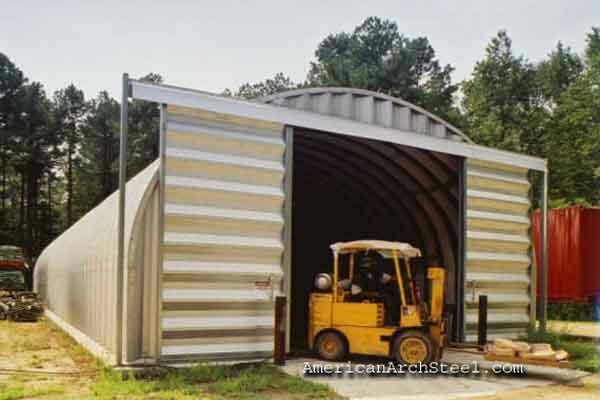 For help in choosing between the three main arched designs, please visit our building designs guide. 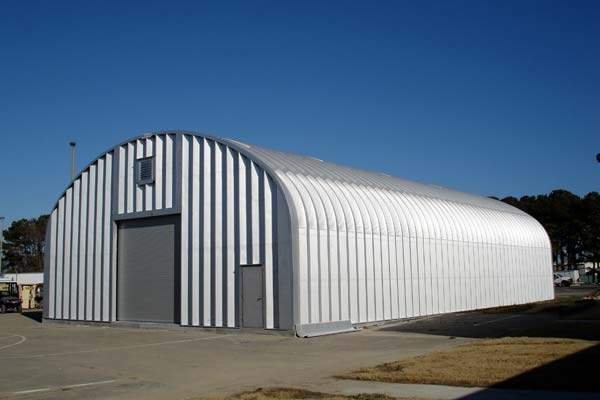 Customers also choose arched structures because they can be constructed very quickly and with minimal labor. 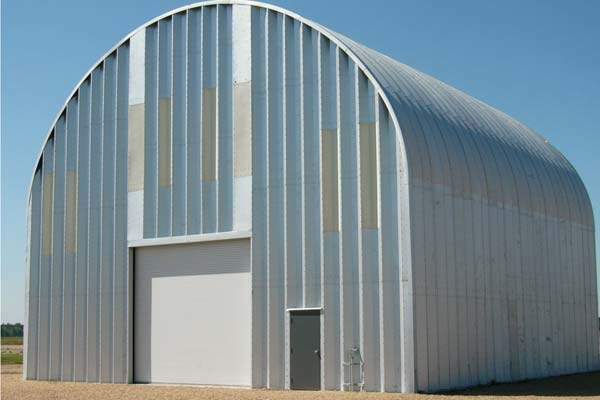 Pre-engineered steel buildings are typically warrantied for approximately 25 years, which translates into long-term savings. 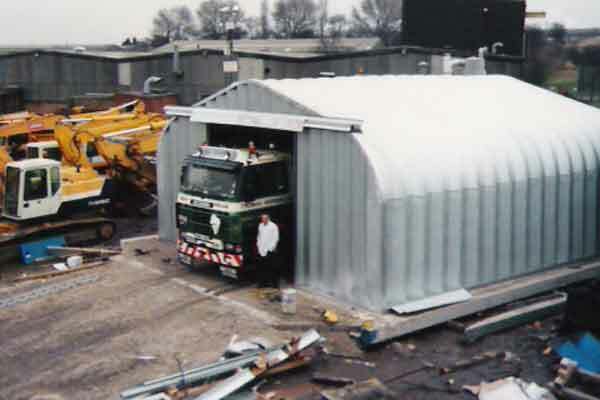 Note the massive free floor space that can be seen in these images. 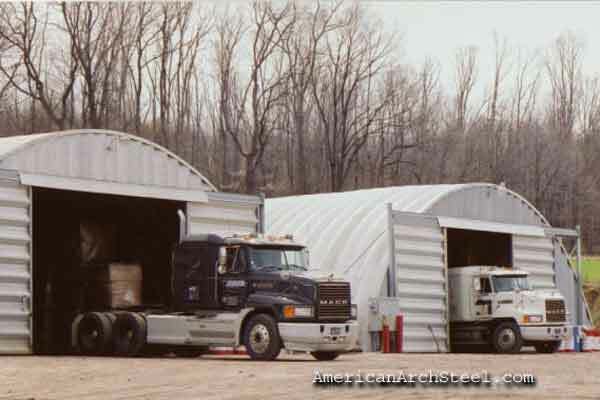 “Q” and “S” models are the most popular among industrial customers since the “P” model’s advantages are mostly cosmetic. 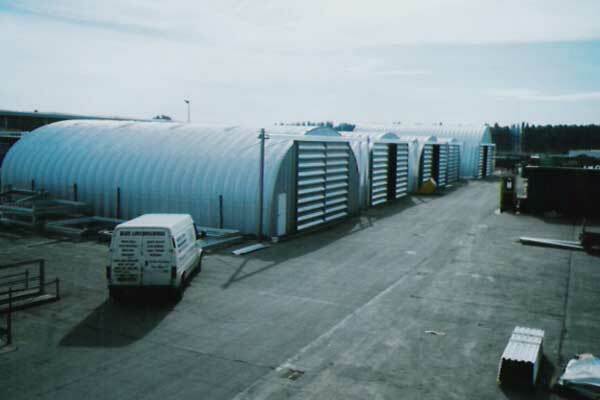 The “S” model is chosen when straight walls are needed, for increased height at each side of the Quonset.